If a person wants to achieve quick weight loss the decision on which bottle of diet pills to buy is very important. There are many different diet pills on the market that use many different pathways to achieve weight loss. Some are quicker than others in achieving weight loss. To understand what is the best quick weight loss pills on the market it is important to understand what is considered quickly. For many people quick means yesterday and they want to see results within days. The reality is to lose weight in just a couple of days a person’s weight loss is going to mostly come from water. All the diet or product did was dehydrating a person to give the smoke and mirror of weight loss. If burning fat is the goal of weight loss than it is important to give 30 days to start measuring results. Thirty days is quick weight loss when it comes to fat as for most people it took more than 30 days to add the fat on. As mentioned before the quickest way to lose weight is to cut water which is referred to as hardening. This is popular for bodybuilding and figure competitors as losing some water makes the body look harder for a short period of time. It is important to follow the directions whenever taking product like these. Live Lean Today offers Jet Fuel AQX which offers both weight cutting ingredients as well as ingredients that can support fat loss. Ephedra is the #1 ingredient for weight loss that comes from fat. Ephedra has been used for thousands of years to stimulate the body to give it more energy. 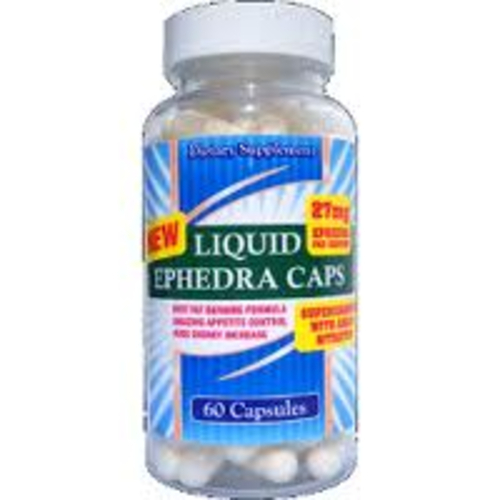 Stimulating the body for more energy burns calories which is why ephedra is considered a metabolic booster. The more calories a person can burn the faster the weight loss they can achieve. 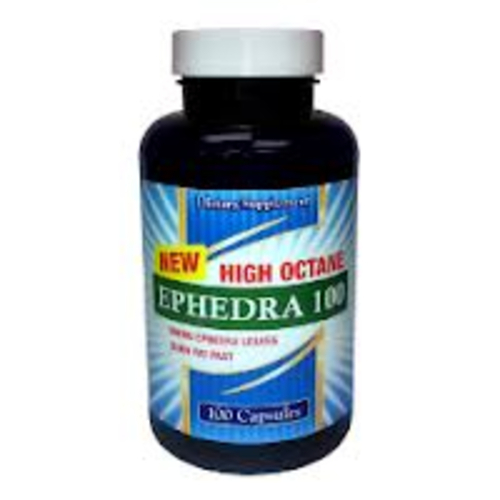 High Octane Ephedra 100 has 100mg of ephedra extract which is the strongest dosage of ephedra per serving of any product at Live Lean Today. Also combined with 300mg of caffeine where caffeine works to increase the effects of ephedra over taking them separately. Fire Starter by Atomic Strength Nutrition delivers ephedra plus fat burning ingredients like yohimbe and appetite control with hoodia gordonii. As ephedra works as a metabolic booster to burn more calories, Hoodia works to control appetite to support not over eating and adding too many calories from the diet. This combination of calorie burning and calorie control is an effective way to for quick weight loss in a pill. Inferno by Atomic Strength Nutrition offers the #1 ephedra free ingredient of synephrine. Synephdrine is popular due to its metabolic boosting properties that haven’t shown to increase heart rate or blood pressure. Also in Inferno is a legal form of DMAA which is a hard to get fat burner ingredient.